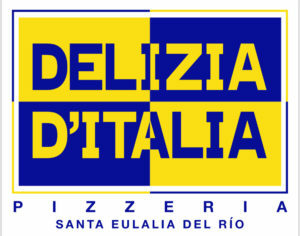 Make your order of Italian in your place! Restaurant is closed until 19:00. Restaurant is closed until 20:00.